Responsible for the wildly popular Trivia Crack and Pictionary online games, Etermax had exhausted the capabilities of its open source Redis installation. In an effort to push past the CPU bottlenecks, lack of scalability, and prohibitive costs of its existing database configuration, Etermax turned to enterprise-grade Redis from Redis Labs and ended up serving over 25M+ users with zero downtime. As a growing mobile gaming company, Etermax approached the limits of its open source Redis installation as the company saw its customer base rise by two to three million users every week. CPU and memory bottlenecks were an issue, and maintaining a completely redundant infrastructure for high availability was considered too costly under the current configuration. Yet, once Redis Enterprise was deployed, it improved efficiency with less server infrastructure. 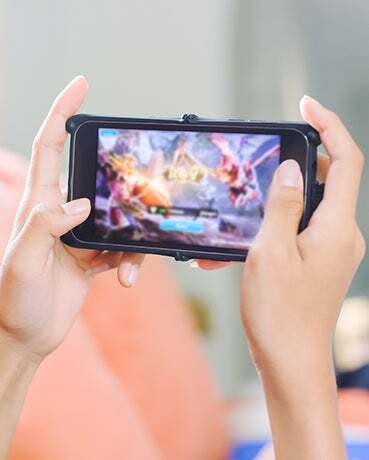 With a total of 300 million installs, 20 million daily active users and a peak usage of up to 25 million users for our most popular games, Etermax has grown exponentially and greatly benefited from Redis Enterprise’s high scalability and storage capabilities. This video describes how Redis Enterprise is used to manage user sessions, device management, password authentication, pub/sub, query caching and much more. Etermax needed to maximize the efficiency and scale of its open source Redis installation in order to accommodate the rapid growth of its online games.